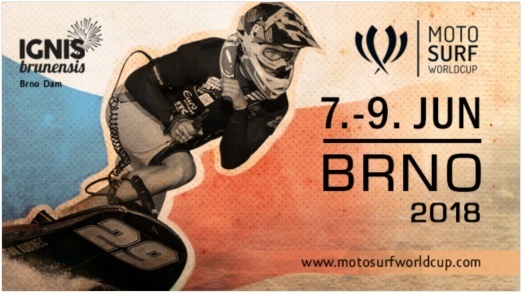 As part of the 2018 MotoSurf WorldCup in Brno the first electric surfboard competition will be hosted. 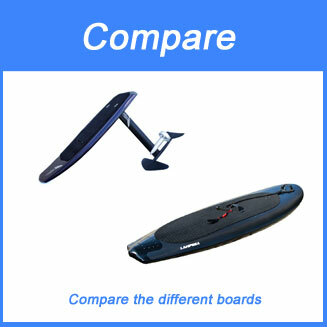 It is called E.ON Jetsurf electric challenge. 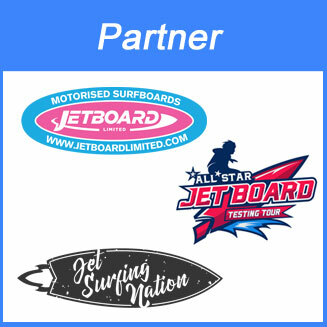 The MotoSurf WorldCup has 5 stops in 2018 and is the world championship for petrol powered jetboards. 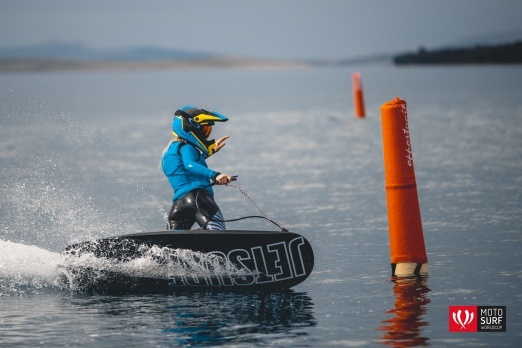 This year the six fastest riders ( 3 women and 3 men) of the stop will also compete in an addition electric surfboard race. 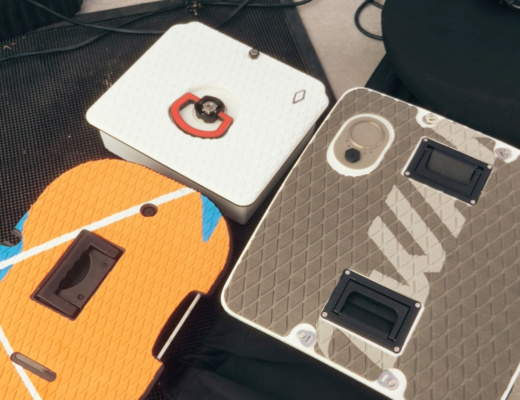 These 6 riders of the first electric surfboard competition will each use the same Jetsurf electric board for just one lap. The fastest time wins. 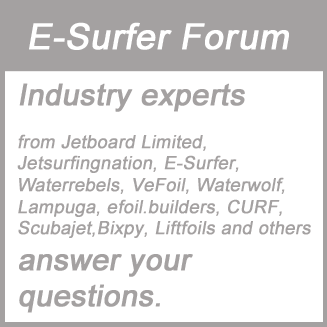 Unfortunately the E.ON Jetsurf electric challenge is not open for any other electric surfboard brands in 2018, but Motosurf WorldCup promoter Jan Zeman said to E-Surfer that he expects this to change in 2019. 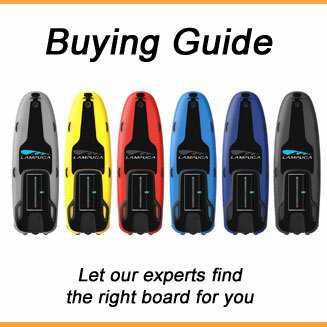 It is supposed to become an open electric surfboard class for all brands. 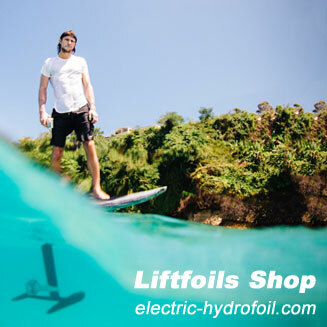 It would be awesome to see an electric surfboard competition between Jetsurf, Lampuga, Awake, CURF, Radinn,Blea and some others. 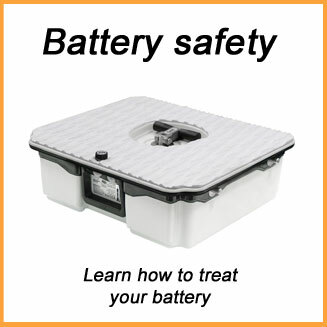 You would probably need another group for electric hydrofoils as well. 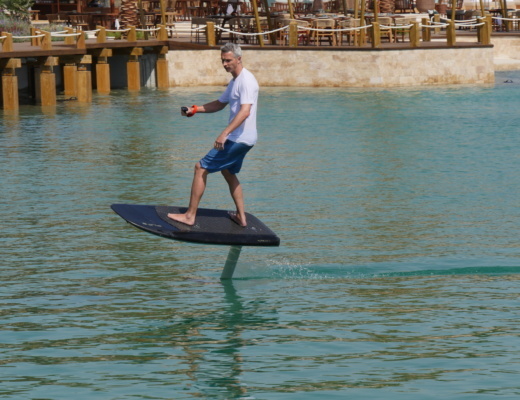 And for propeller powered boards like Waterwolf it should be a slalom parkour with tight turns. The Brno WordlCup stop will be hosted from June 7th to 9th in the Czech Republic and 48 male and 24 female riders are aspected to join. So lots of petrol powered motors on the water and the ground, but good to see that a first electric surfboard competition is part of the show.